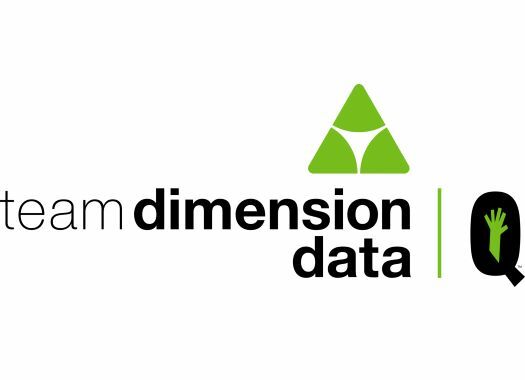 Team Dimension Data has confirmed Assos of Switzerland as the technical cycling apparel partner for the team from 2019. The partnership will be effective from the first of January of 2019 and will be for three years. Assos will provide the apparel for the WorldTour team and the continental team and will be working closely alongside the riders to gather technical feedback from the riders. "To have ASSOS partner with Team Dimension Data is a major coup for our organisation," said Dimension Data's team principal Douglas Ryder. "The quality of their products is without peer and means that our riders will be kitted in the most technologically advanced products in the peloton. "Our partnership will go beyond just the supply of apparel though; as we will work closely with ASSOS in the research and development of new items while they deeply share our team's values through the association we have with the Qhubeka charity, in changing lives through bicycles. The passion which the ASSOS team have already displayed with us is infectious and this mix will undoubtedly see us share many successes in the years to come." Phil Duff, Assos Chairman and CEO welcomed this new partnership. "The mission and ethos of Team Dimension Data pair exceptionally well with our 'Sponsor Yourself' revolution and the spirit within the team is outstanding," he explained. "Of course, ASSOS will use all its resources to support the athletic goals of Team Dimension Data—we want to win races—but, in addition, our missions are aligned with regards to making the world a better place by getting more people on bikes."